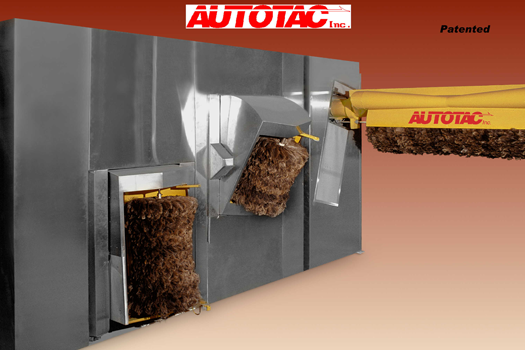 Autotac uses the highest quality female ostrich feathers. All brushes are pre-spun and vacuumed. Please contact our tem or fill out the form below.